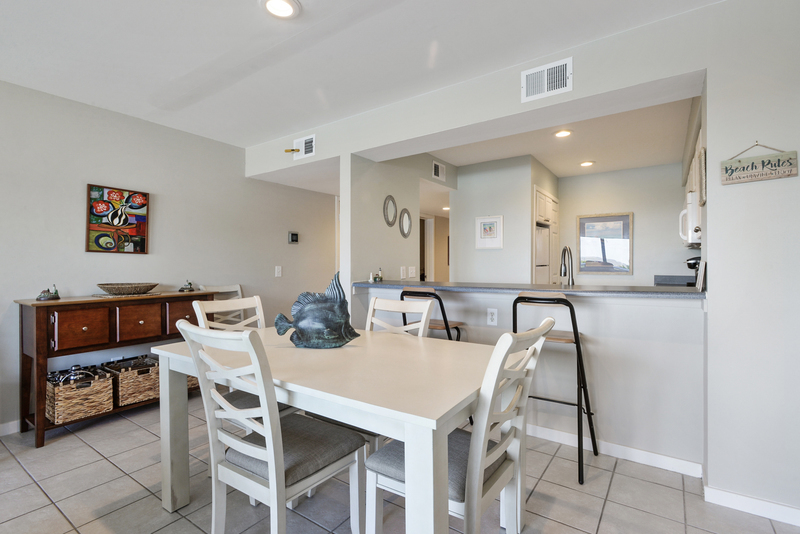 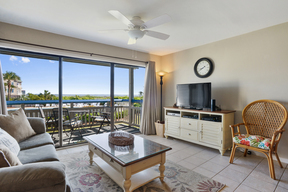 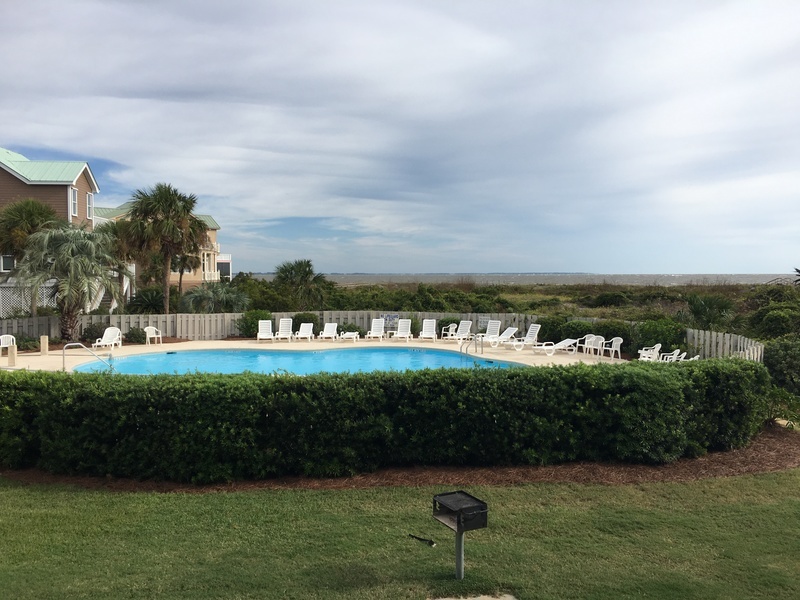 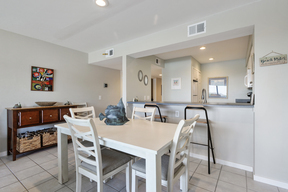 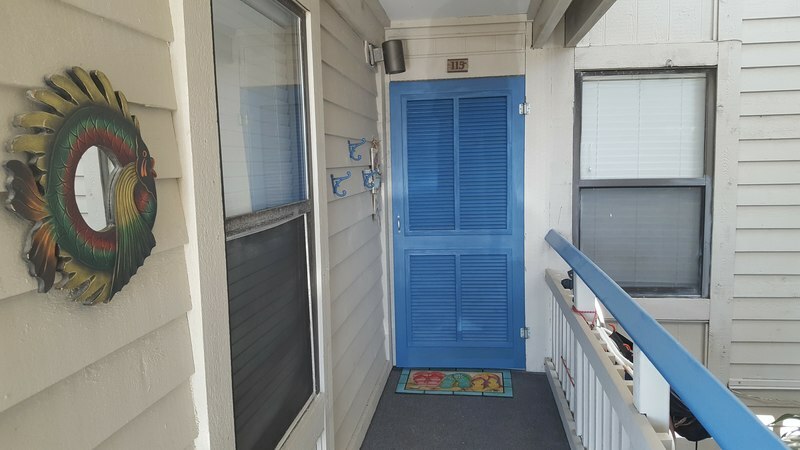 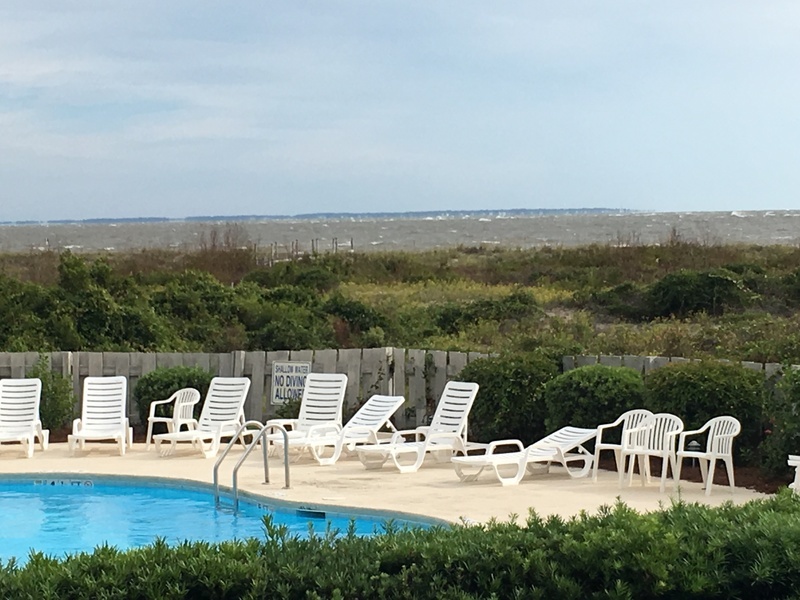 Enjoy your beach vacation in this lovely first floor, two bedroom condo with spectacular views of the beach and swimming pool. 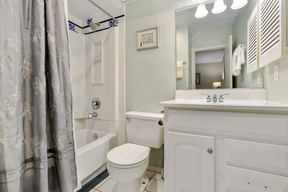 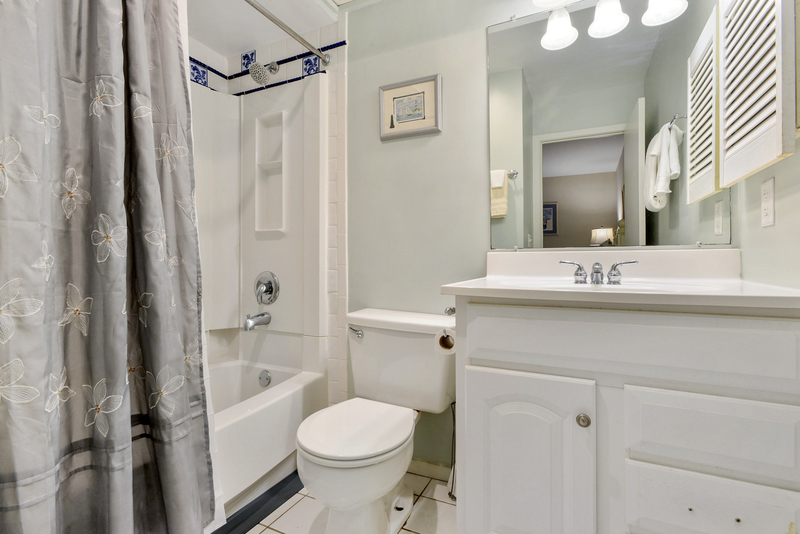 This newly remodeled villa is equipped with all the luxuries of home. 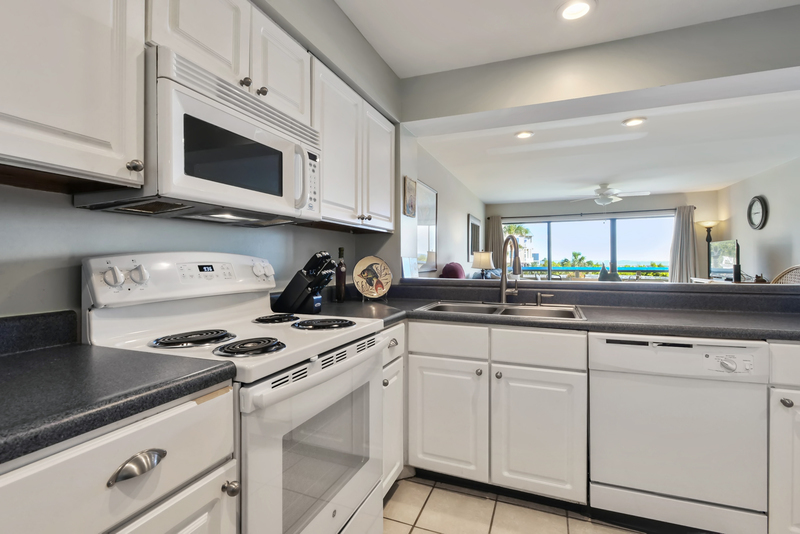 Make a delicious meal for yourself or with your family in the fully equipped kitchen. 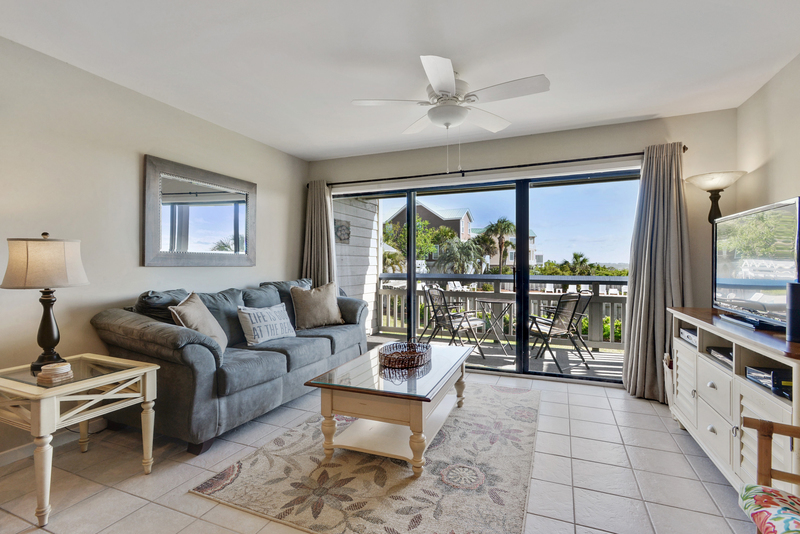 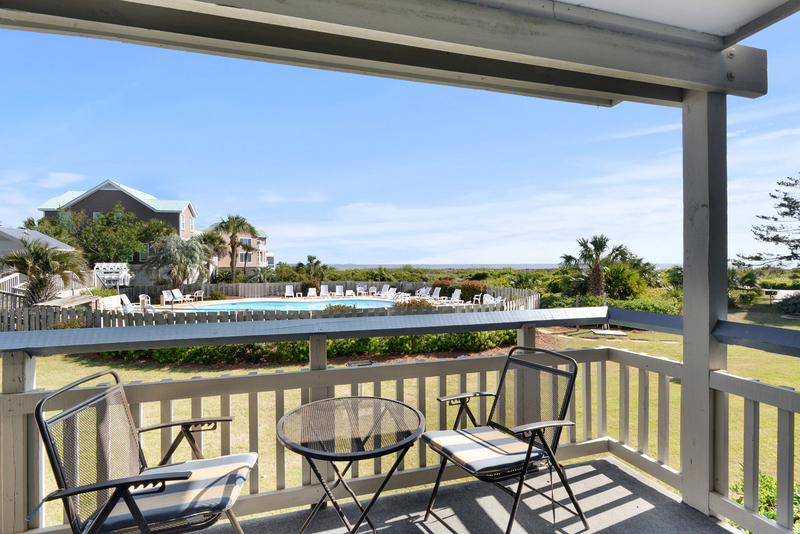 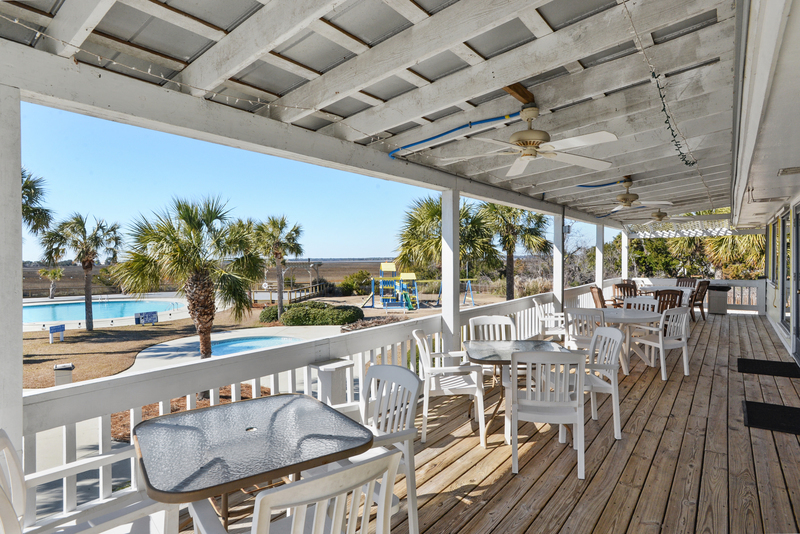 Indulge in a morning cup of coffee and take in the cool breeze on the deck overlooking the pool and beach. 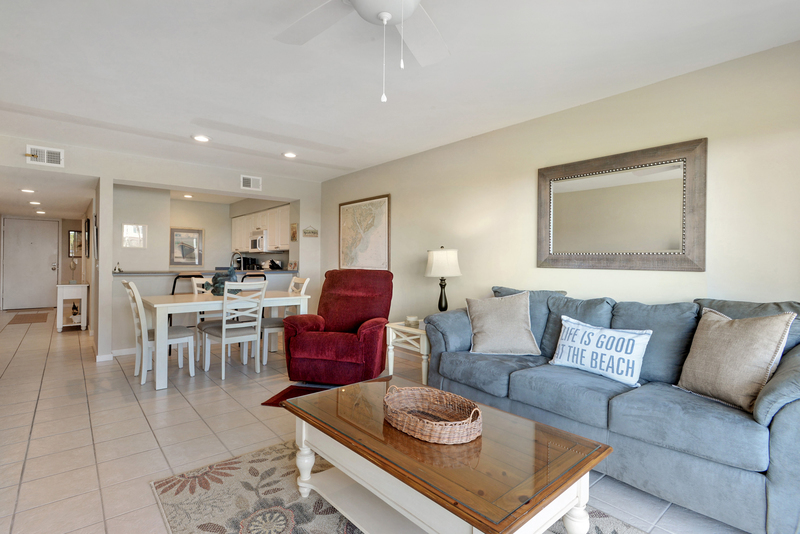 There is also a cozy Sleeper Sofa for extra guests and recliner in the living room, perfect for an afternoon nap. 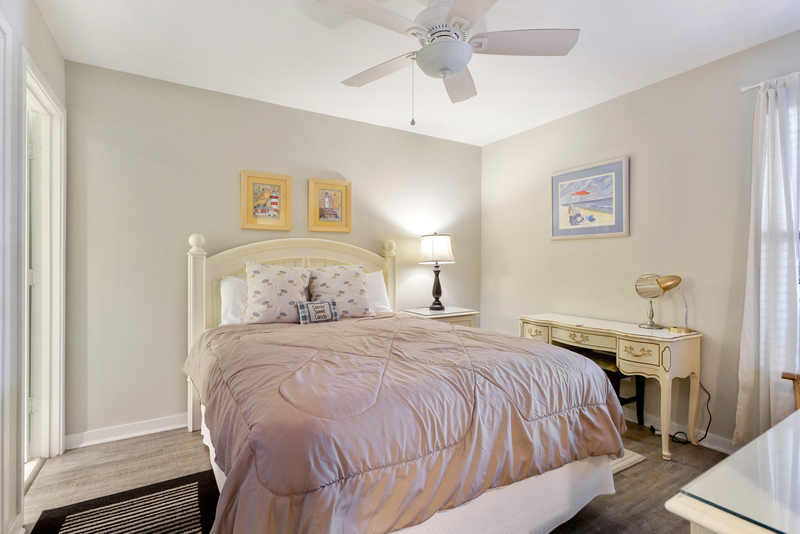 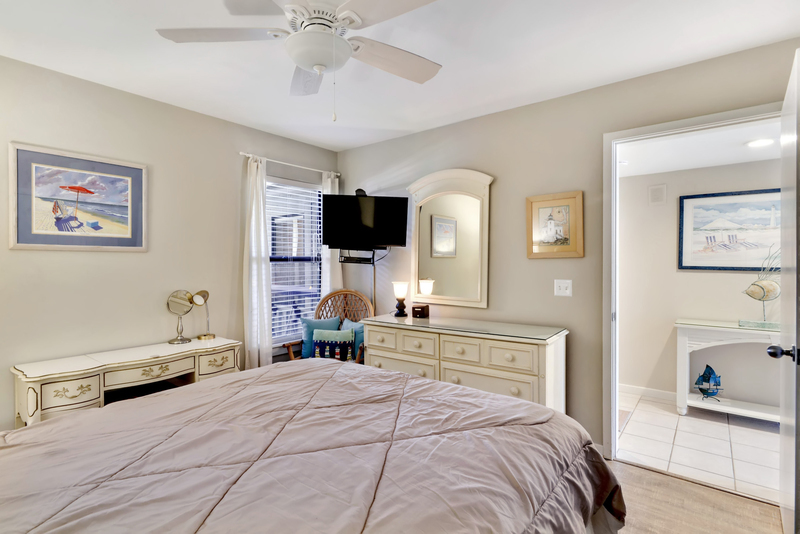 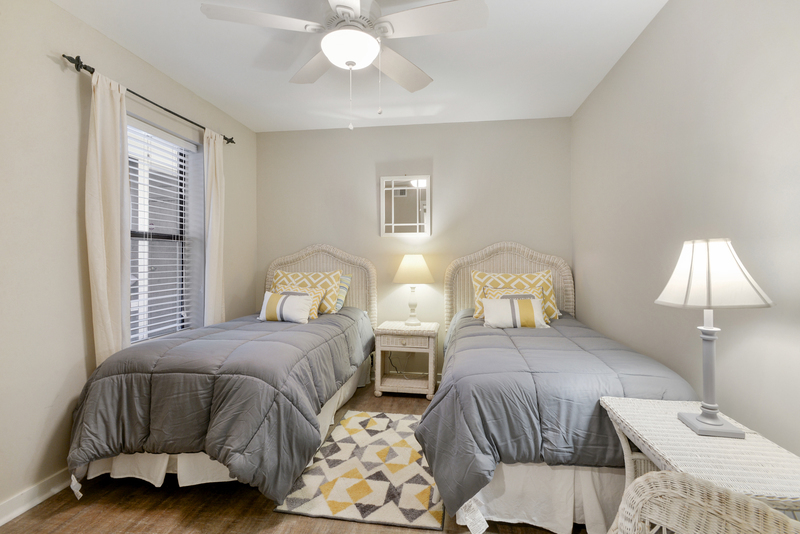 The master bedroom is comfortable with a queen size bed and flat screen TV. The second bedroom has two twin beds and the full bath is right across the way. 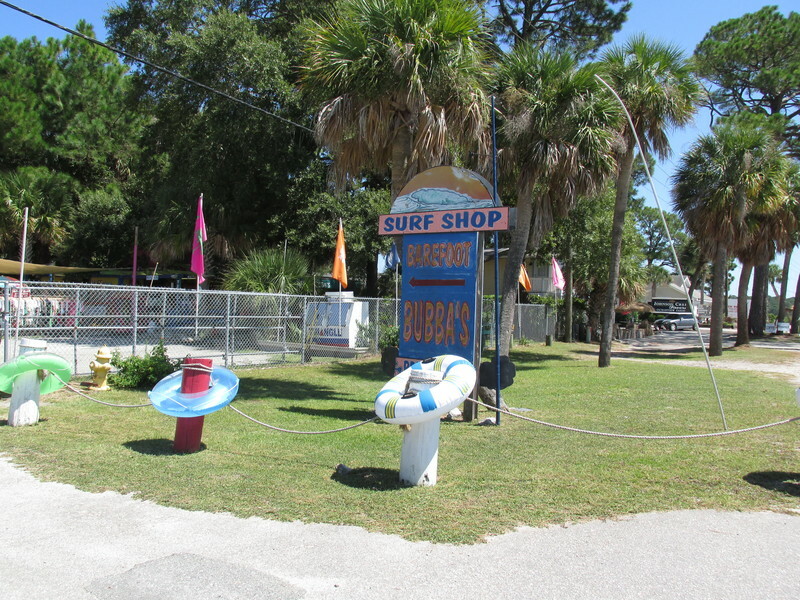 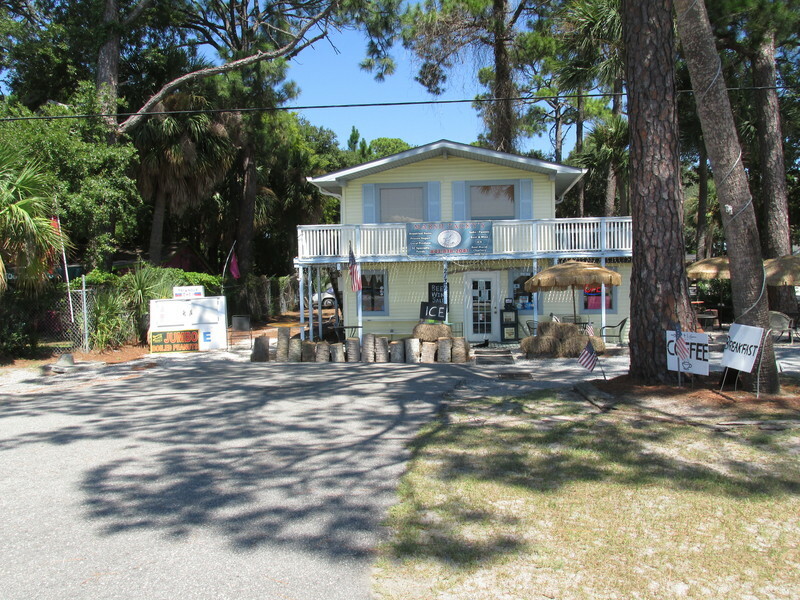 The boardwalk is just around the corner of the building and your toes will be in the sand within minutes. 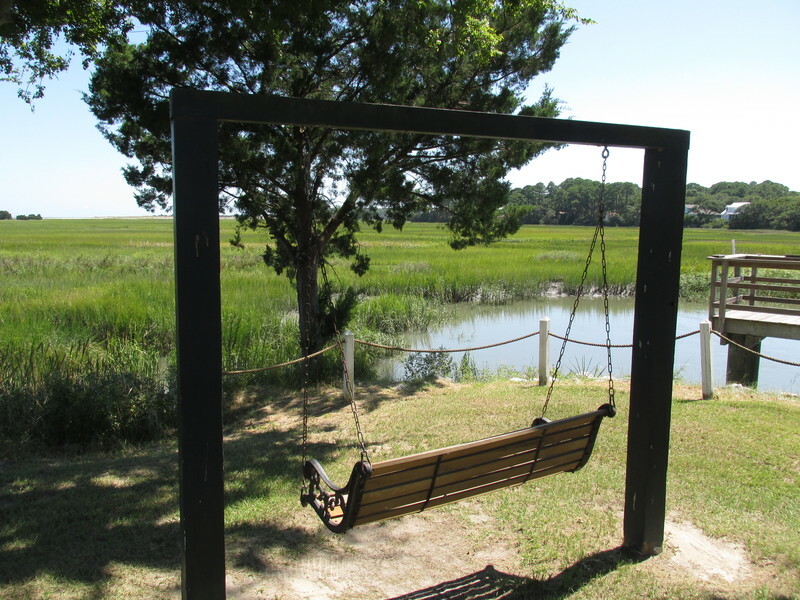 This is a perfect spot for a quiet vacation. 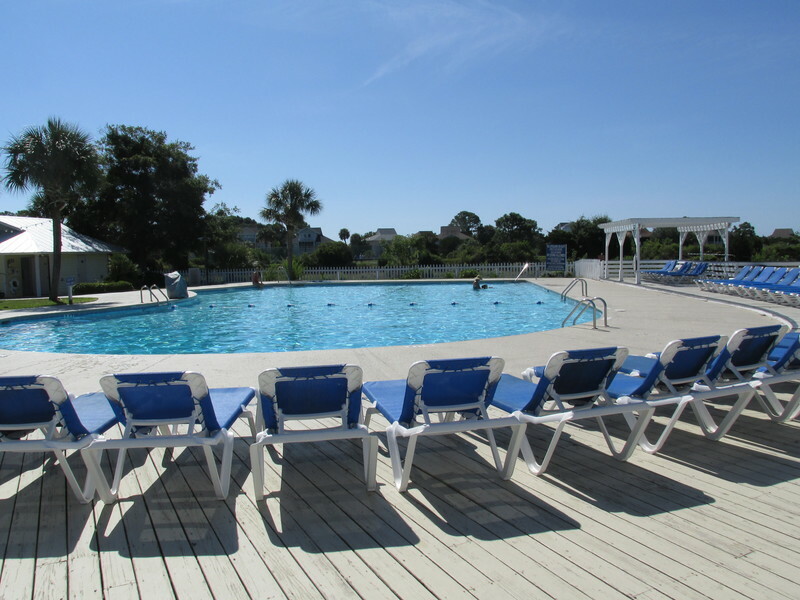 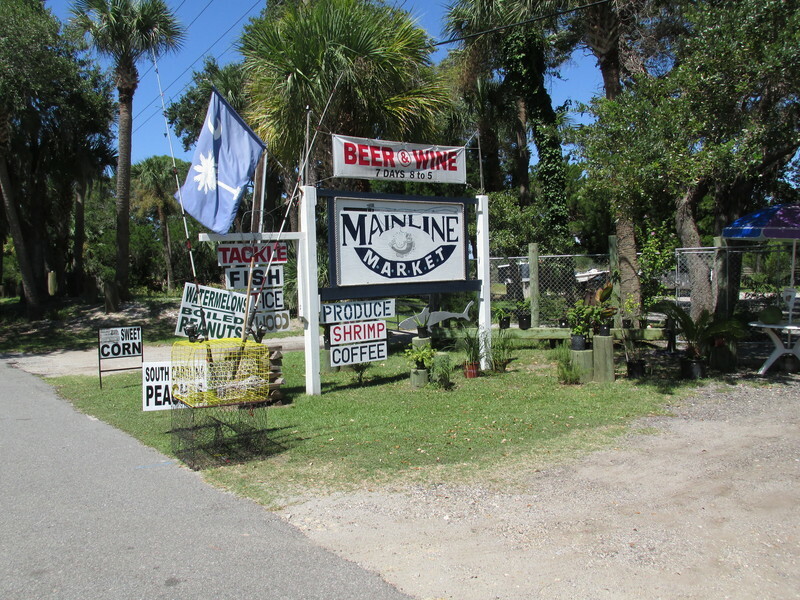 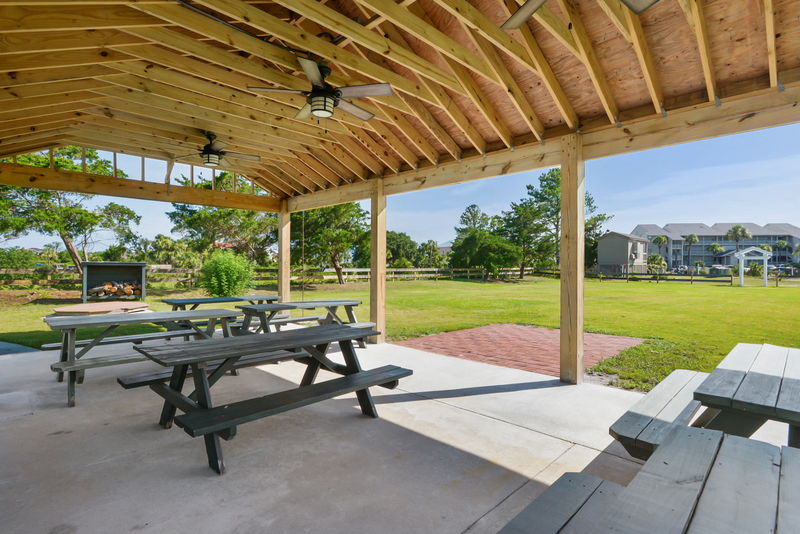 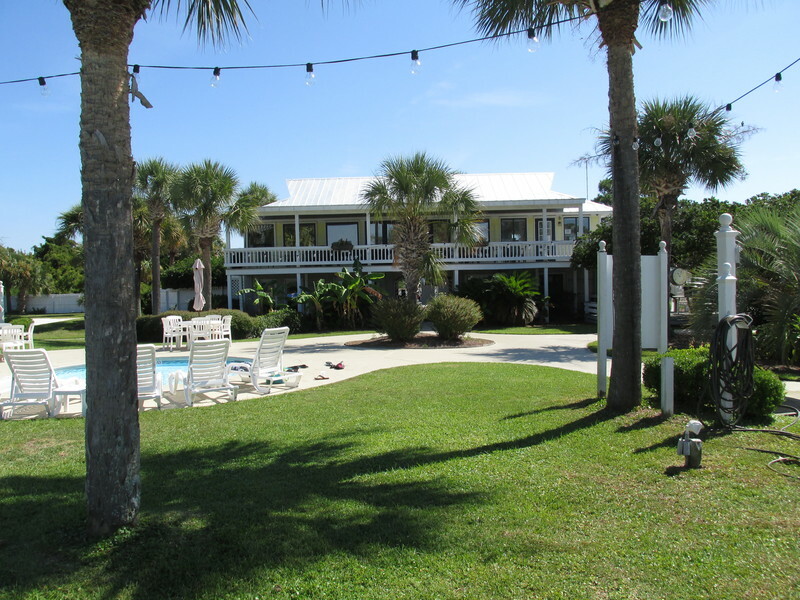 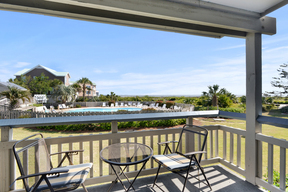 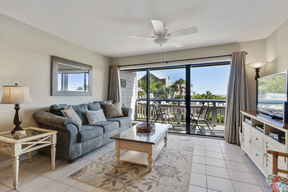 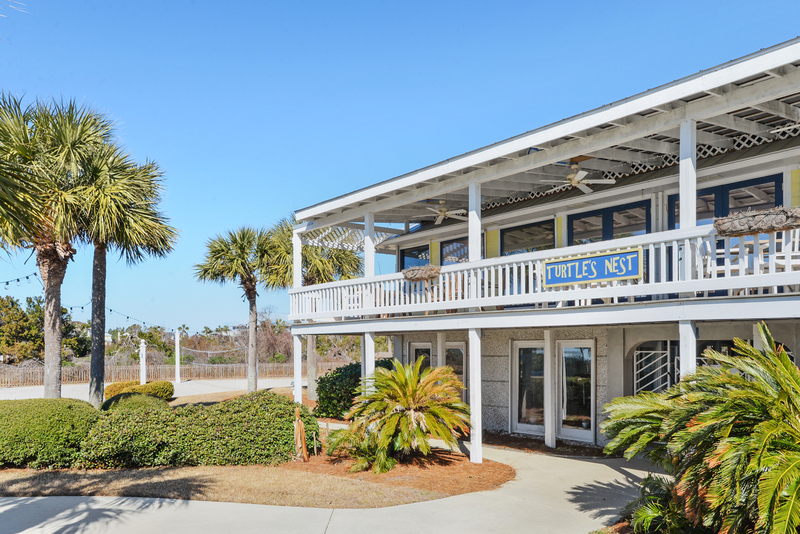 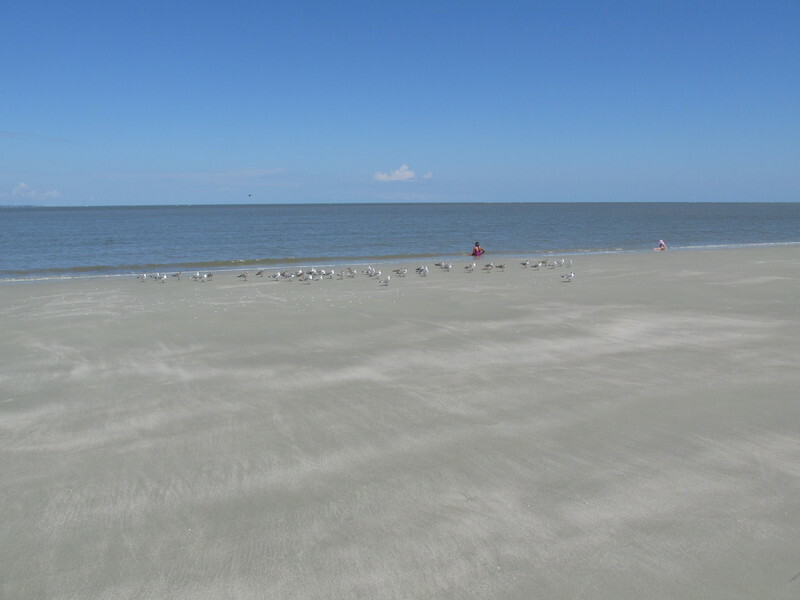 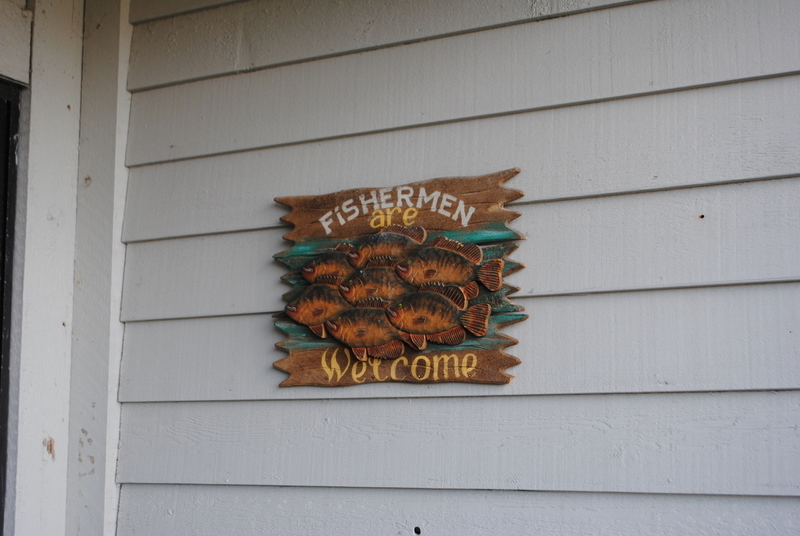 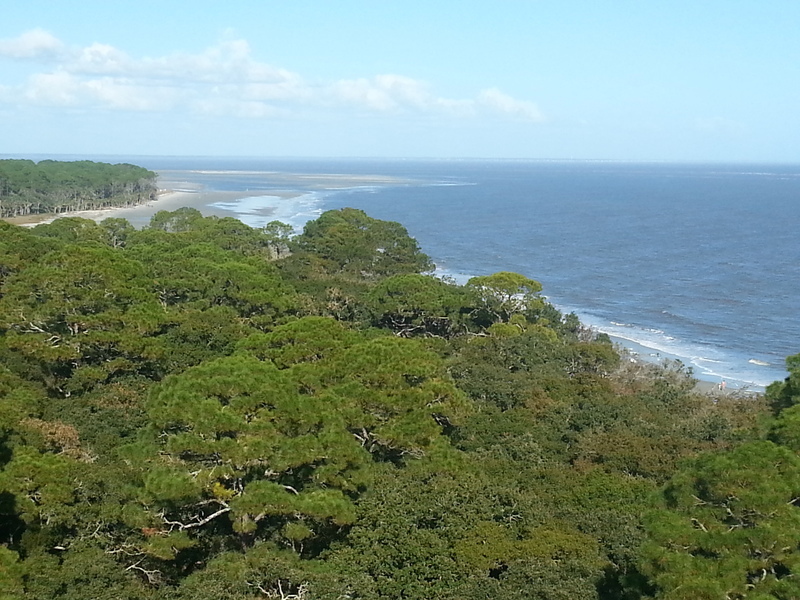 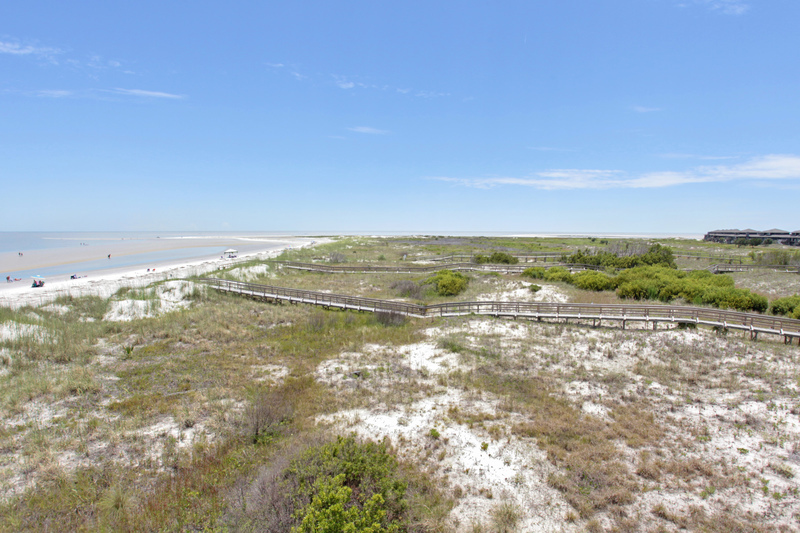 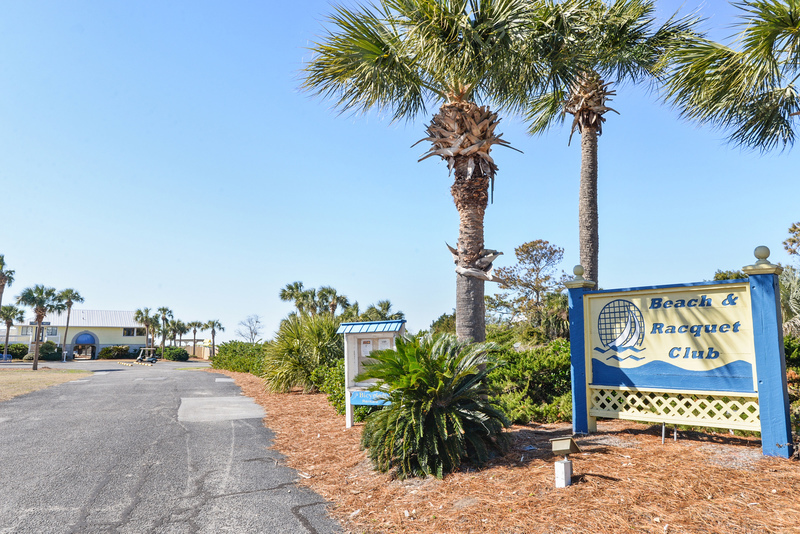 Enjoy walks on 2 miles of unspoiled beach, and take full advantage of all amenities the island. 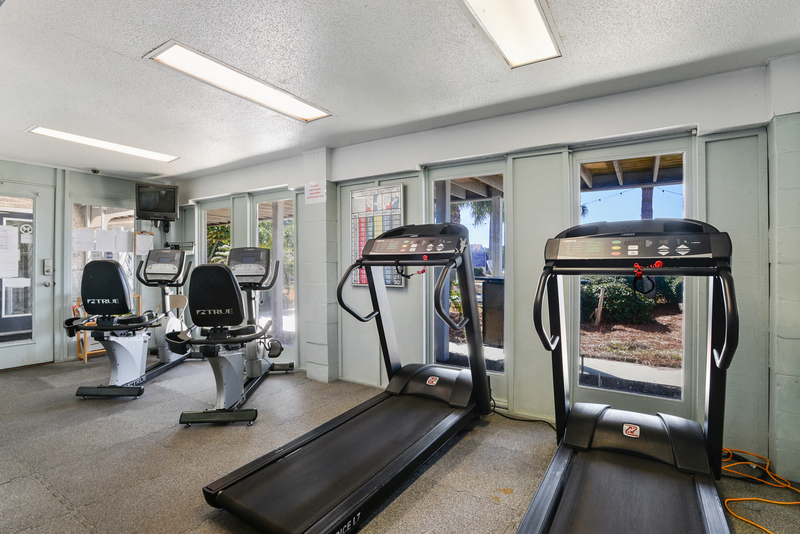 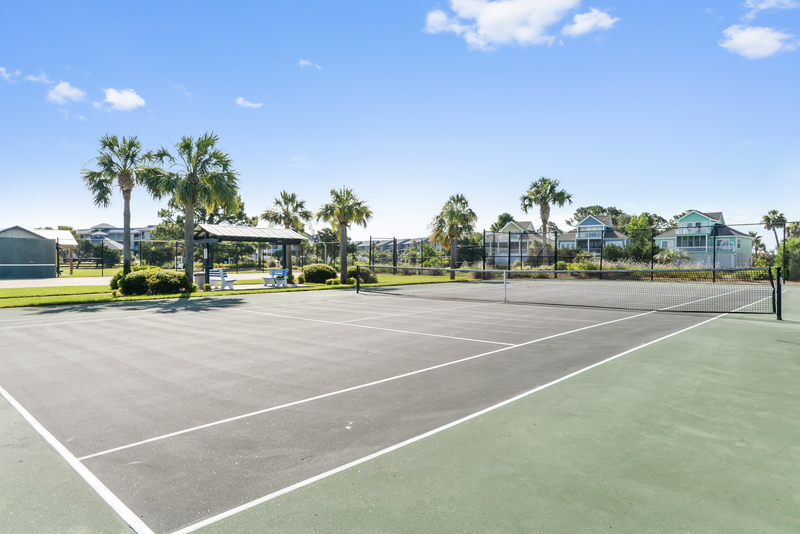 Swimming pools, tennis courts, fitness center and plenty of bird life are all within walking distance. 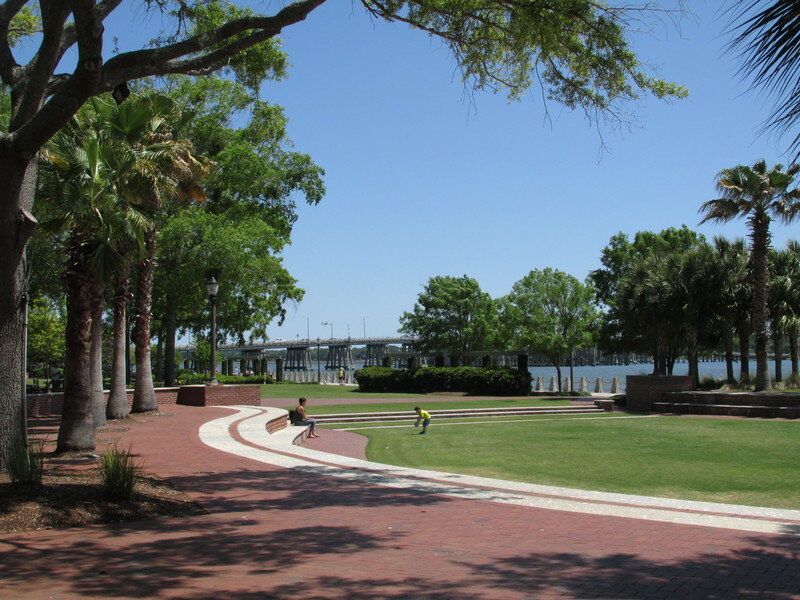 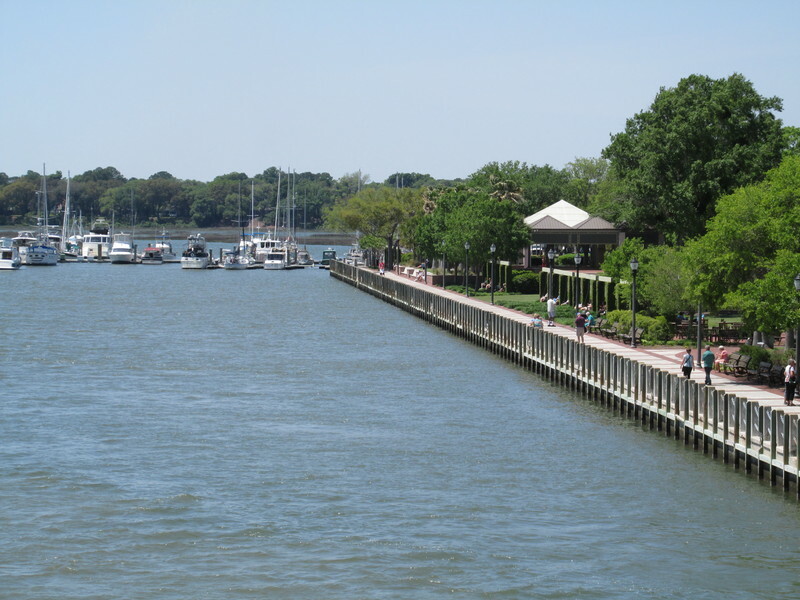 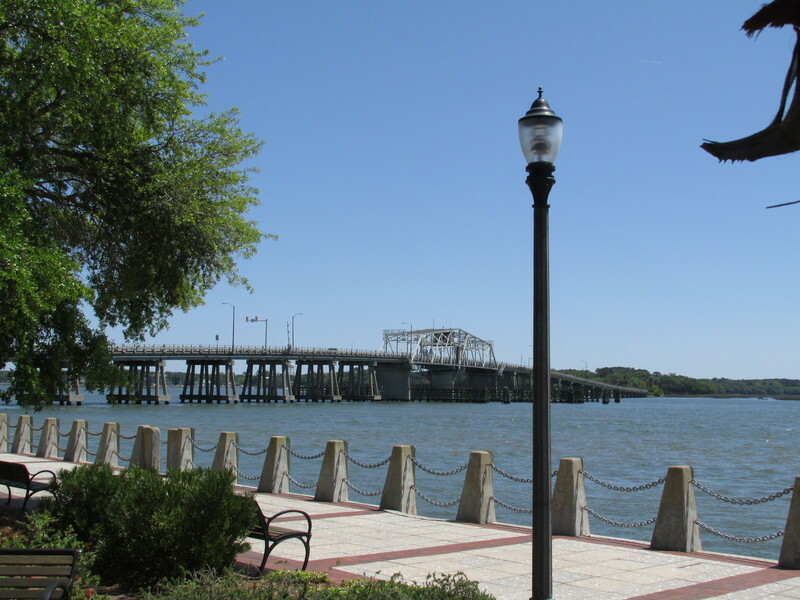 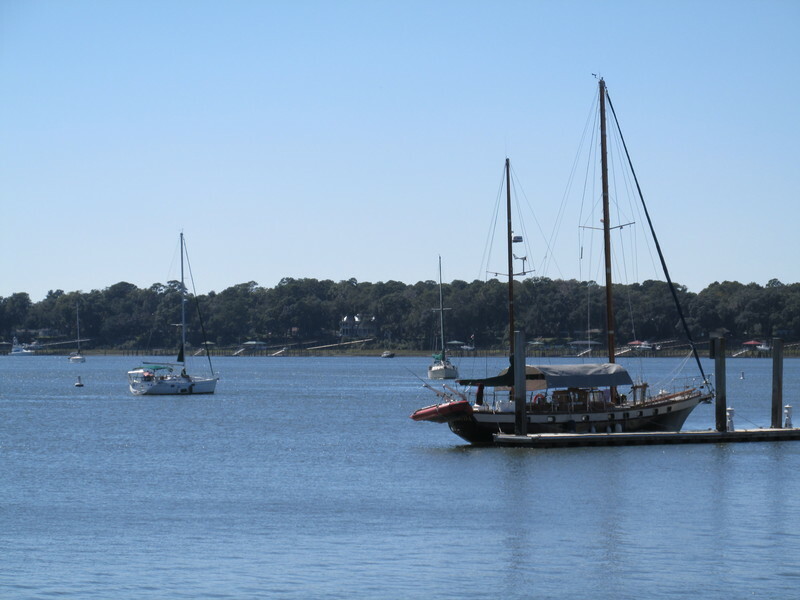 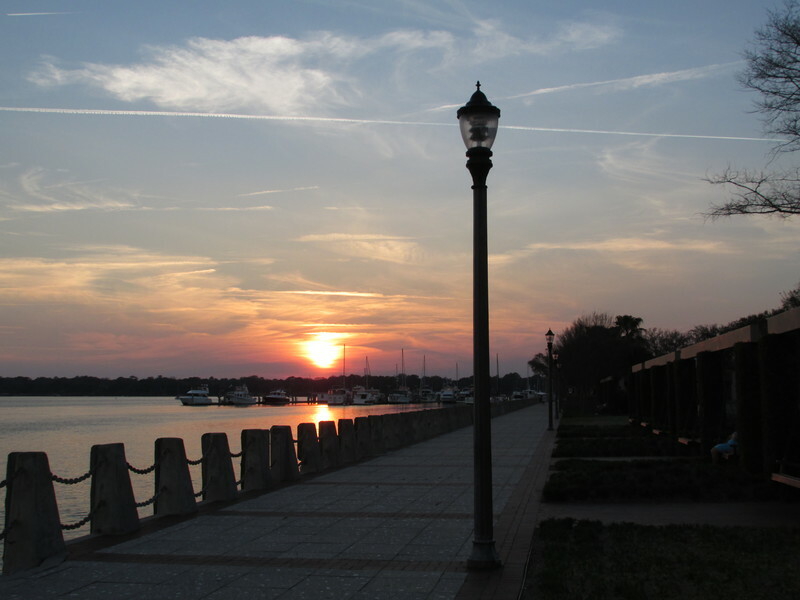 Historic Beaufort is a short drive and offers shopping, restaurants, art galleries and historic horse drawn buggy tours. 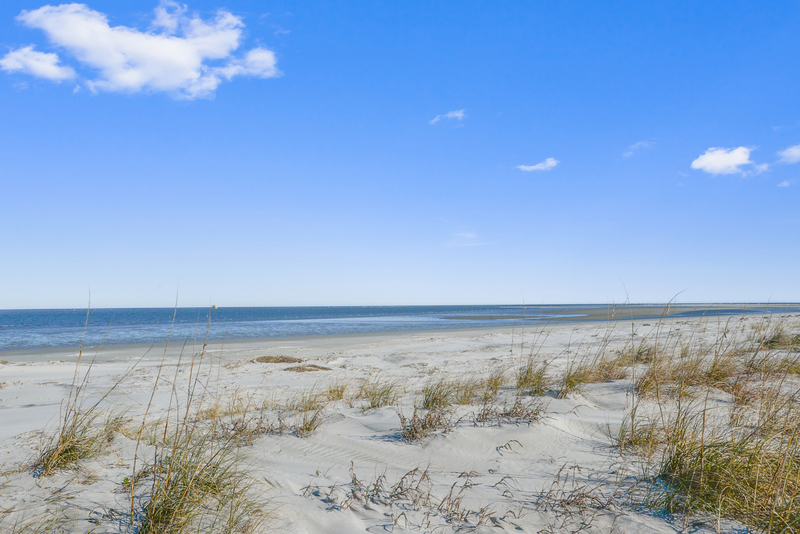 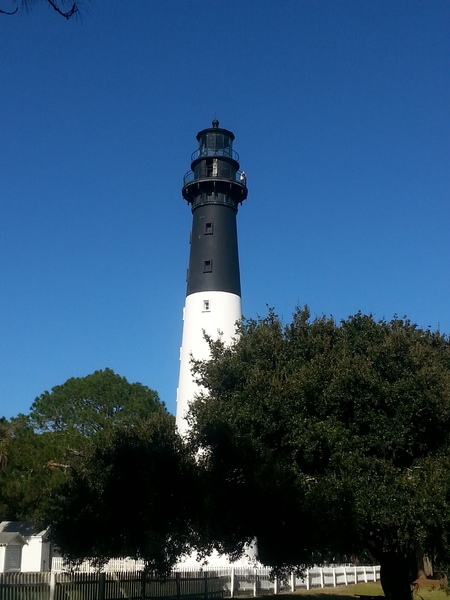 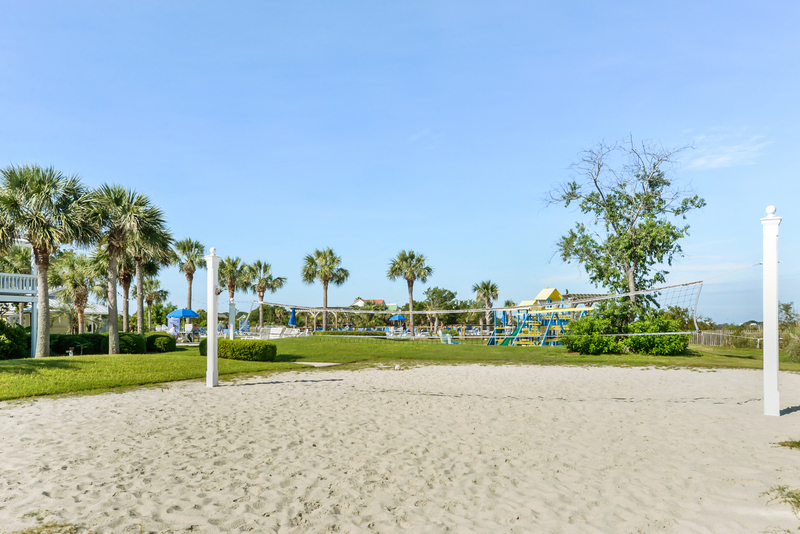 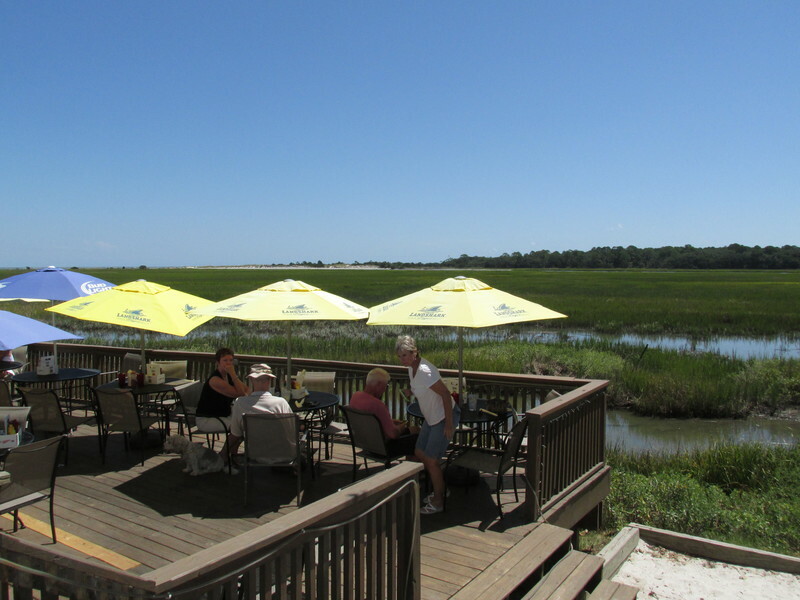 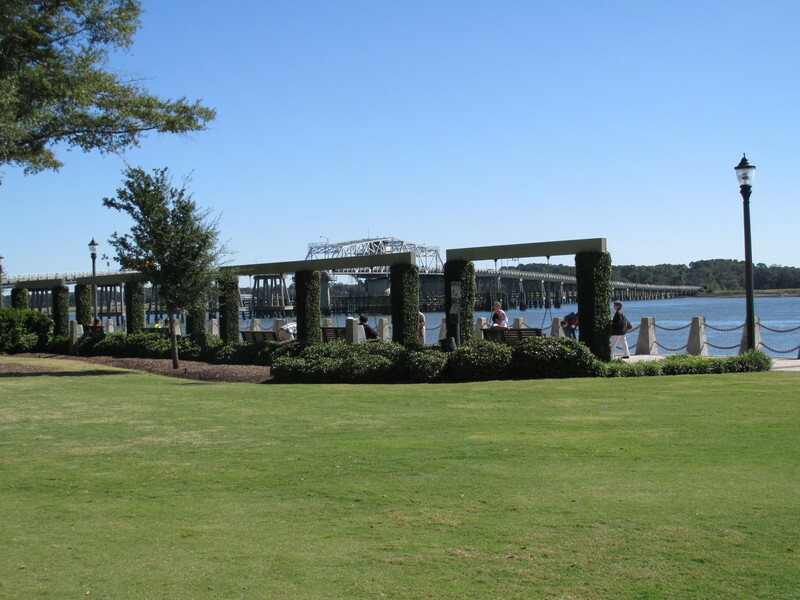 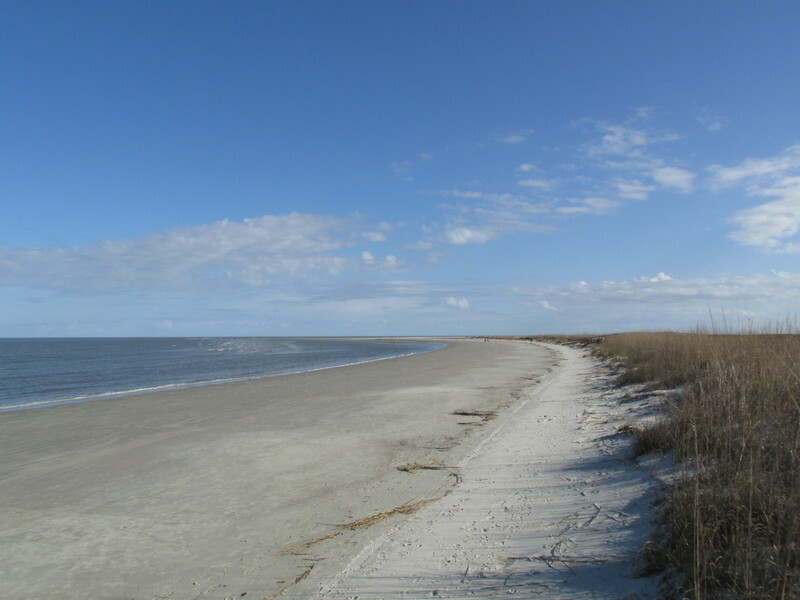 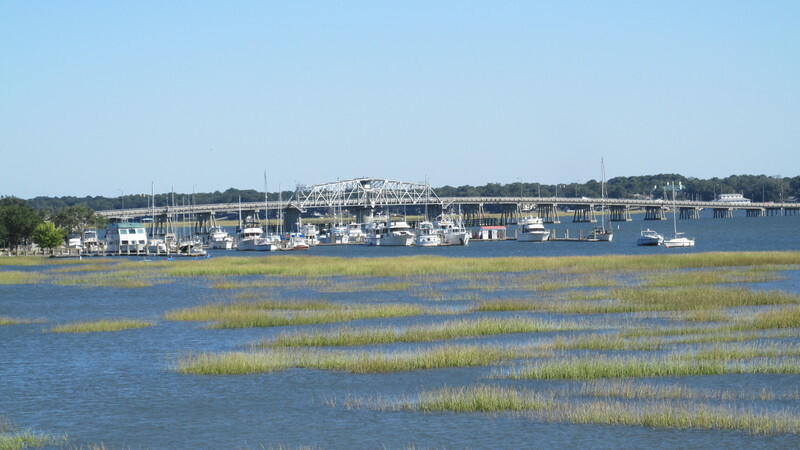 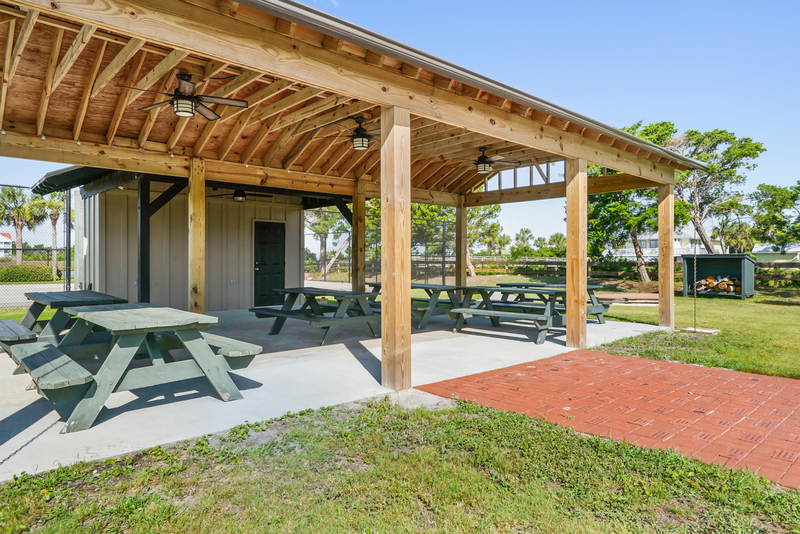 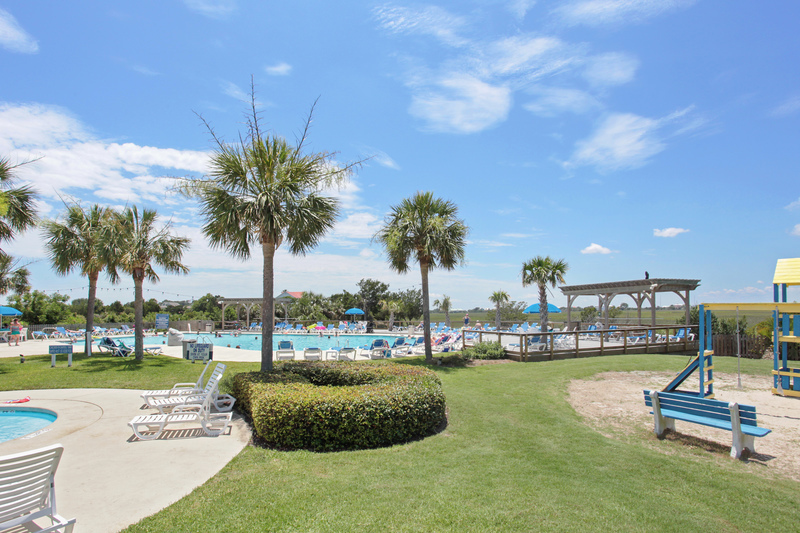 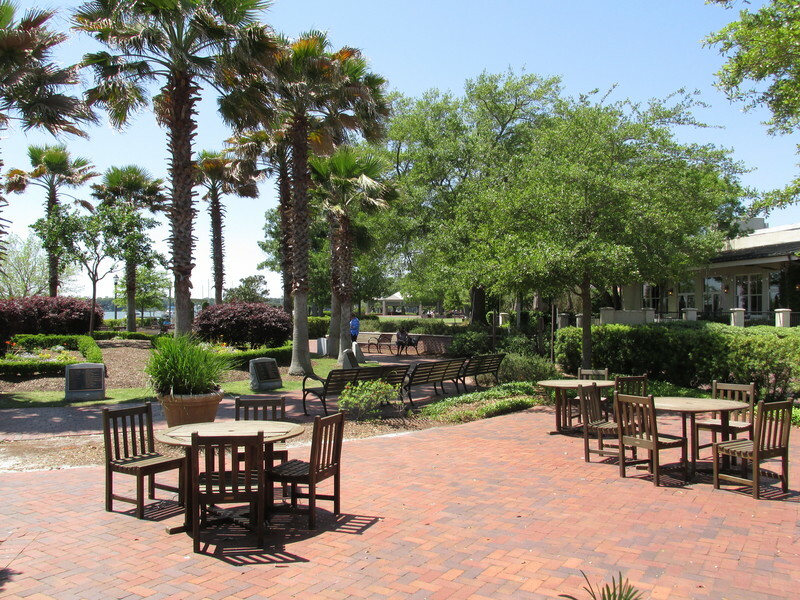 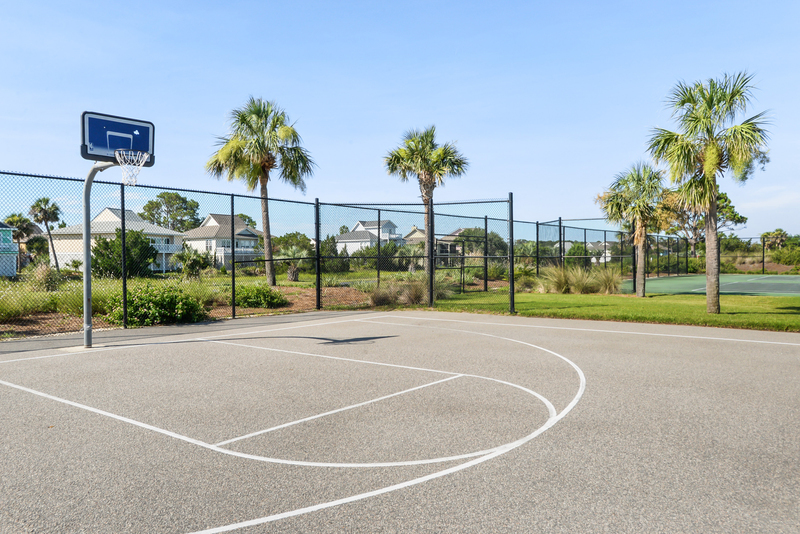 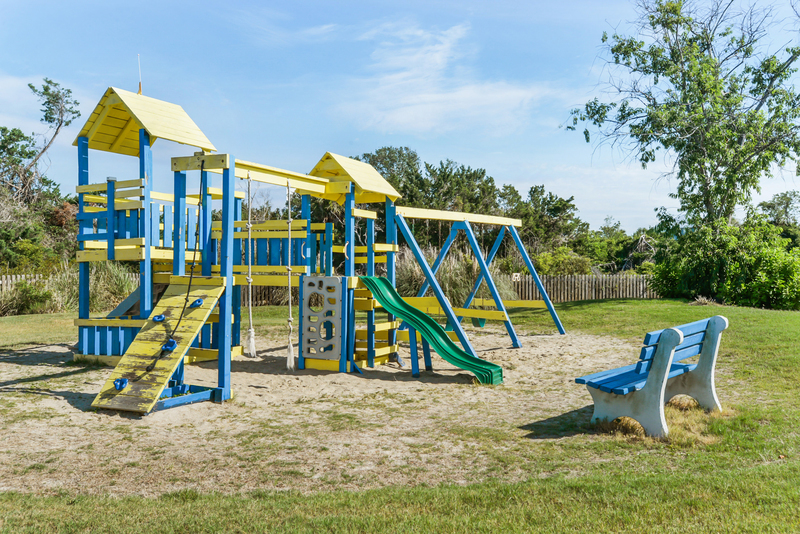 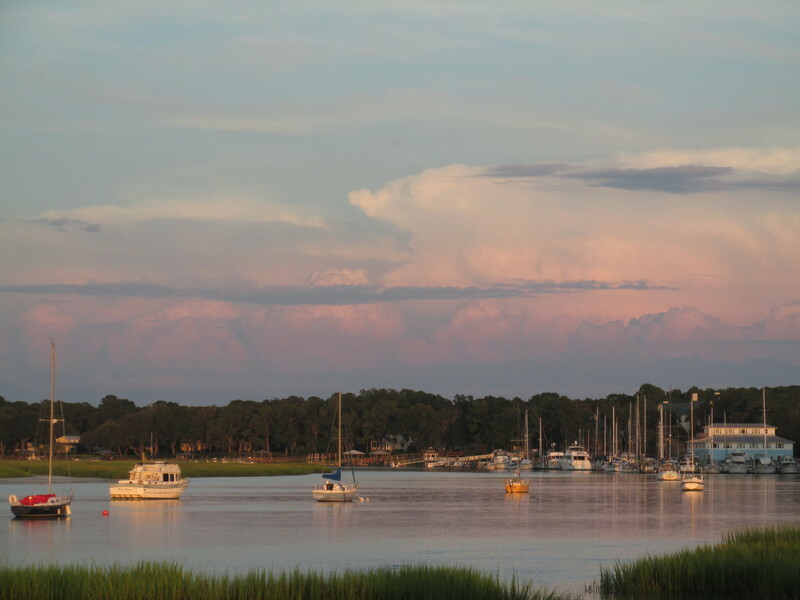 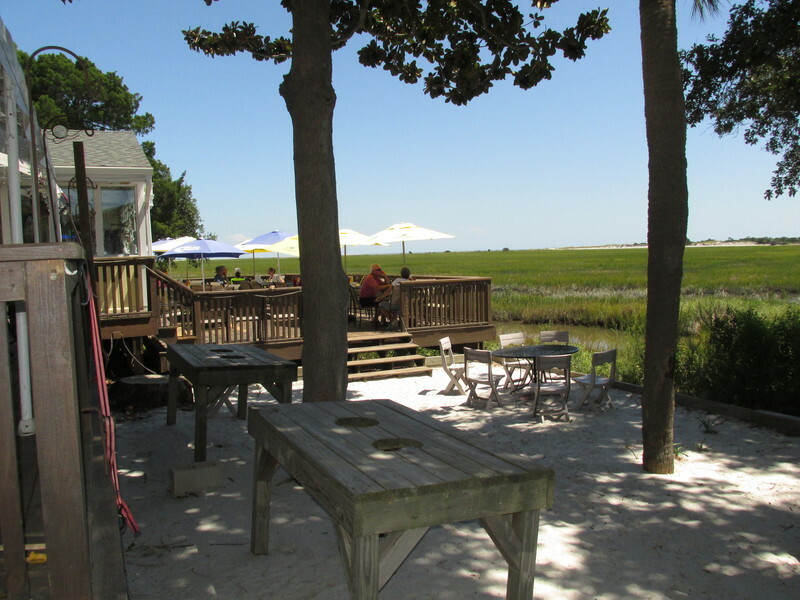 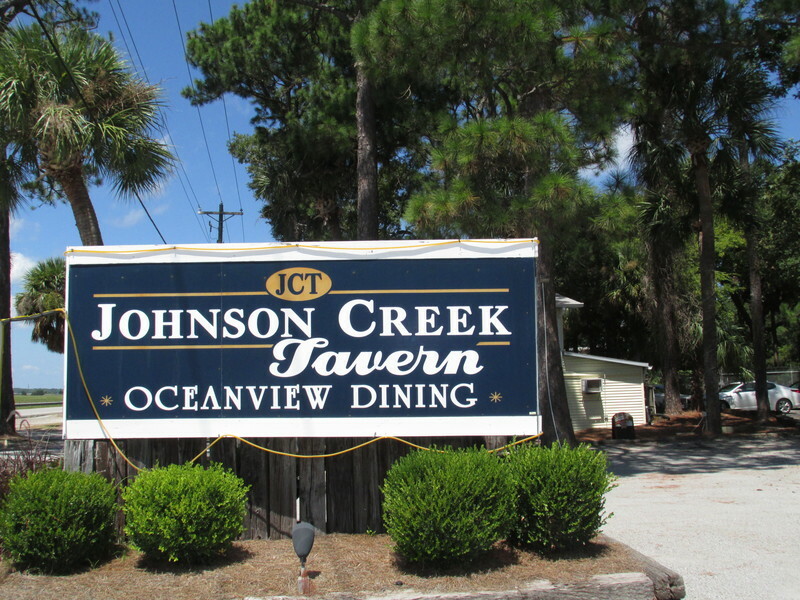 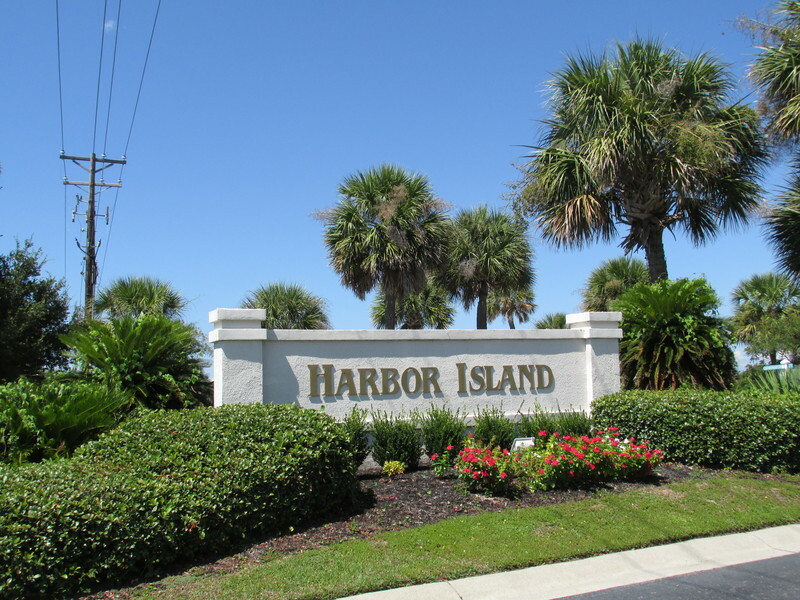 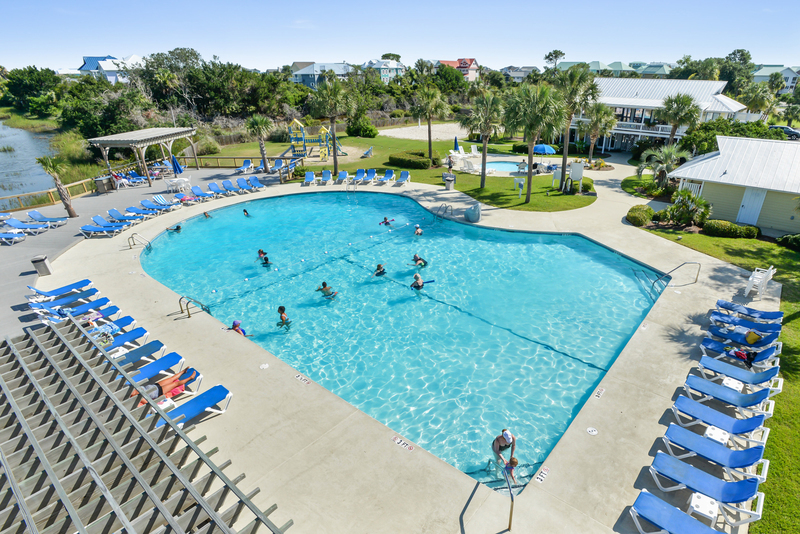 If you enjoy the natural beauty of coastal areas and all the activities, you will be thankful you visited Harbor Island, SC.